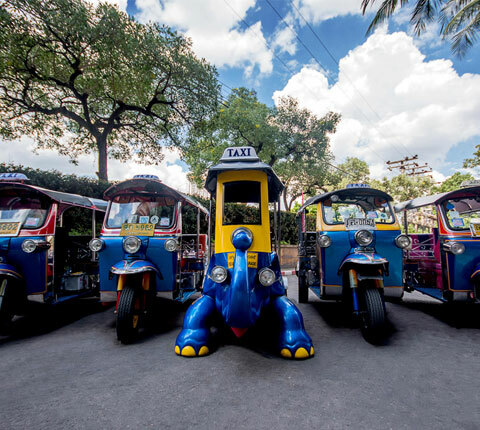 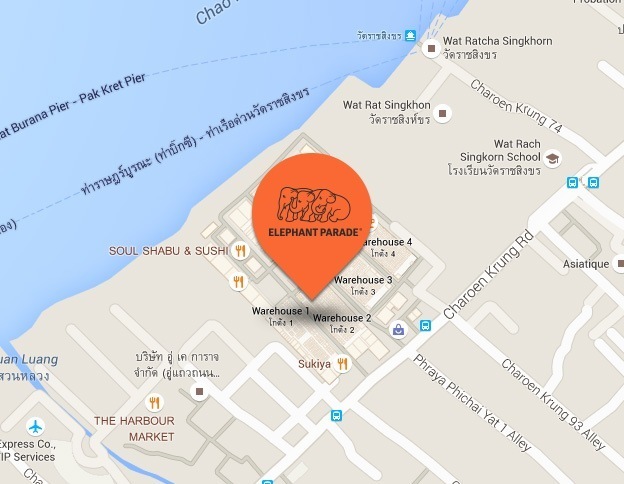 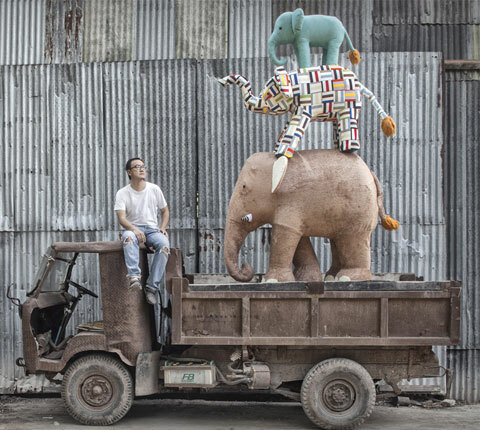 The elephants are so excited to be on the move to Asiatique on the riverfront from December 20th - January 11th!! 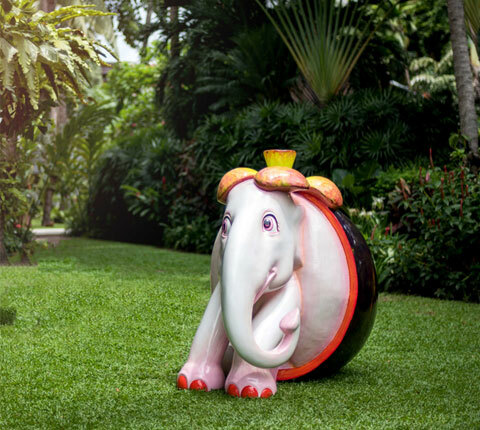 Some of the elephants don't like to be out in the open so a handful of the herd will be across the river at Anantara Riverside where you can also check out the largest Elephant Parade shop to by miniatures of the elephants. 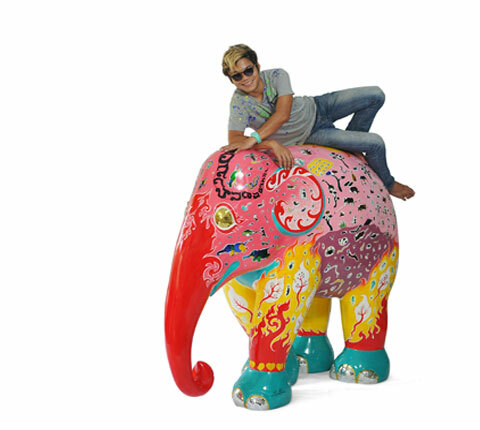 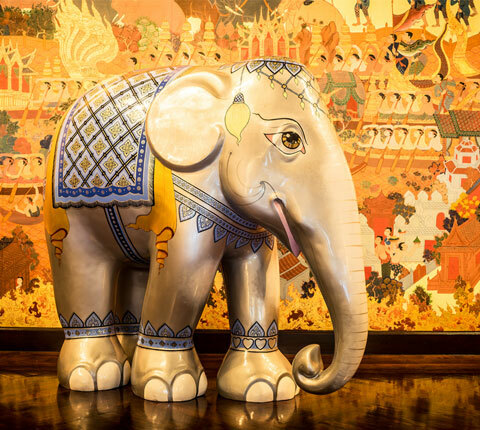 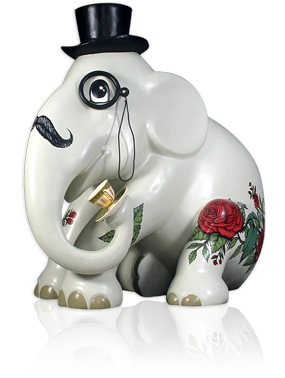 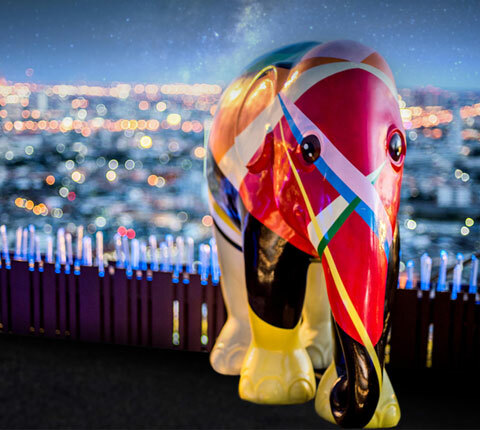 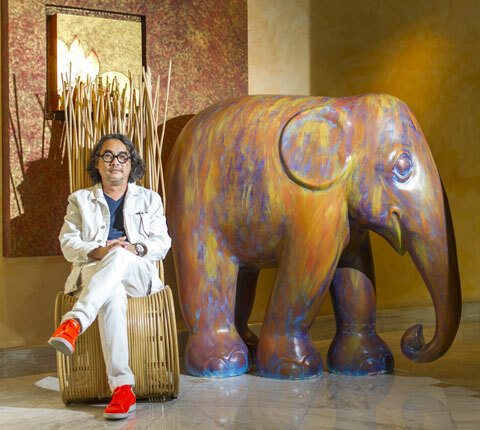 In February 2016 a selection of elephants from the parade will be auctioned off at a charity gala dinner at Anantara Siam Bangkok with the proceeds going to the Golden Triangle Asian Elephant Foundation who in turn will select a range of sustainable programs that benefit the elephants of Thailand. 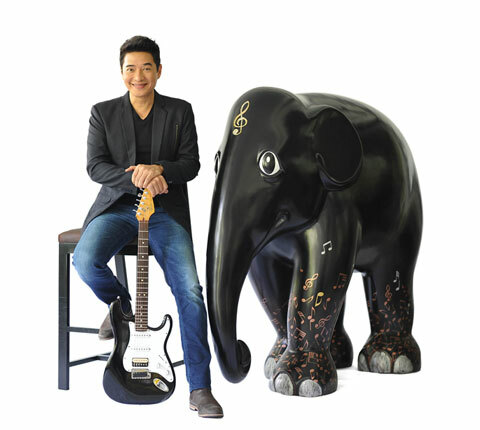 The Golden Triangle Asian Elephant Foundation (GTAEF), was set up in 2006 to improve the plight of Thailand's elephants, and has since been diversified to include welfare projects that incorporate broader philanthropic and cultu ral objectives with unprecedented success. 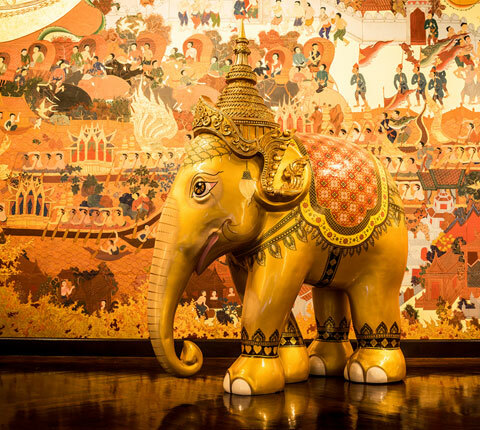 Currently 25 elephants that have been rescued from Thailand's city streets, accompanied by their entire mahout family, are provided with a place to rest and grow. 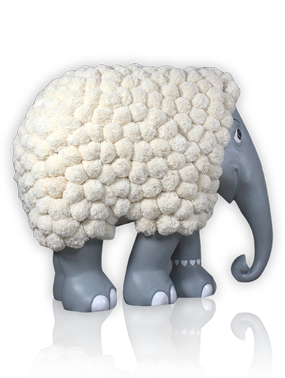 English lessons are arranged for the mahouts and their wives, education is made available for their children and a silk worm business provides the wives with full time employment. 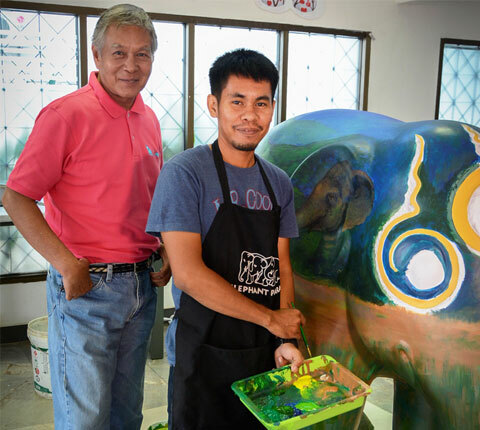 In addition to performing street rescues, the GTAEF cooperates with the Thai government and other organisations in projects including supporting research and clinics using elephants in therapy sessions for children living with autism; helping equip the first elephant hospital in Krabi in the southern part of Thailand, donating a gantry to help lame elephants stand and a purpose built elephant ambulance to the Thai Elephant Conservation Centre (TECC), just to name a few. 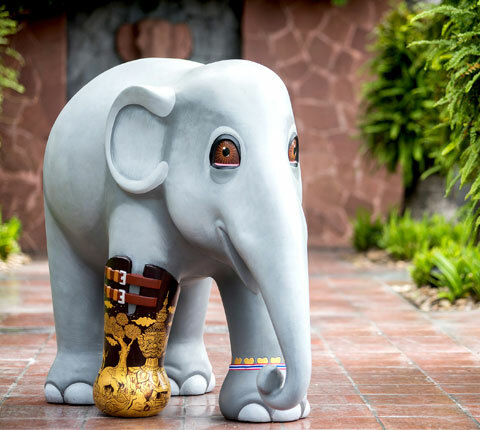 To honour the Friends of the Asian Elephant's Hospital in Lampang, where the elephant who inspired Elephant Parade - Mosha resides, Elephant Parade Bangkok along with an annual donation from Elephant Parade® will also donate funds from the auction of four handpicked elephants to ensure that Mosha continues to receive the best possible treatment and a newly fitted leg every year. 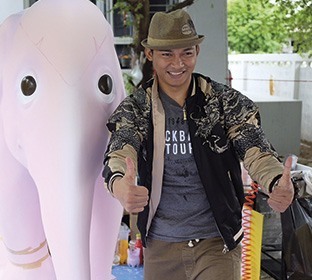 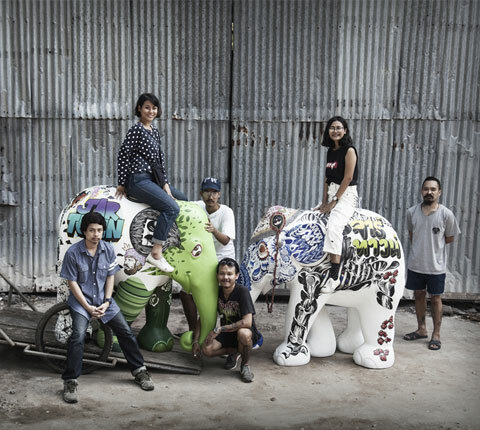 Elephant Parade Bangkok 2015 also supports the following charities to 'Paint A Brighter Future' to both wild and domesticated elephants throughout Thailand and beyond. 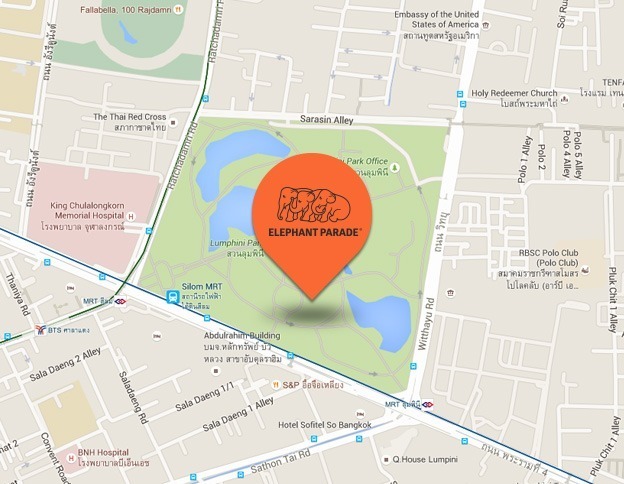 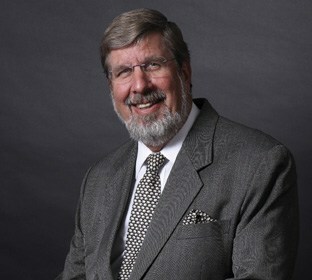 For more information on the parade and sponsorship Please click here !